Diminished lung capacity will lead to several complications and affect your quality of life in a negative way. Factors like smoking, emphysema, asthma and lung cancer can decrease your lung capacity. The good thing is that you can learn how to increase lung capacity whether you want to improve weak lung volume or you are a singer, athlete or musician who wants to strengthen already healthy lungs. All you have to do is perform some simple exercises on a regular basis to improve your lung function. 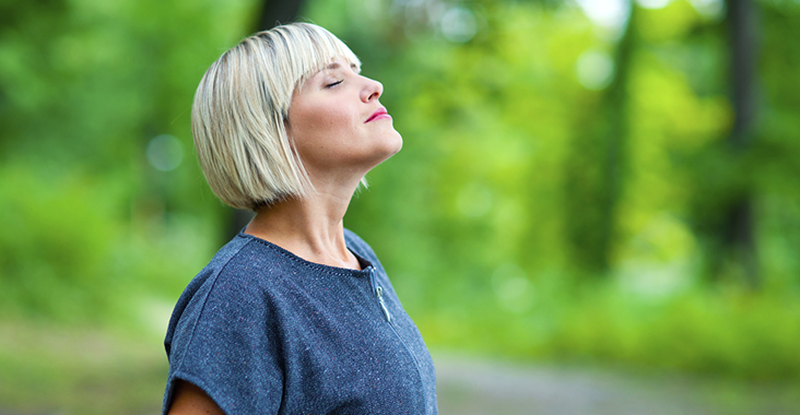 Many experts believe that taking deep breaths will improve your lung capacity. Stand still and relax both knees. Bend over while exhaling all the air out of your lungs. Return to your vertical position while inhaling as much air as you can at the same rate. Then hold your breath for some time, possible for a count of 15-20. You may extend your arms overhead while counting and lower them while exhaling slowly. Repeat it for 3-4 times. Stand in an upright position and exhale all the air from your lungs. Then start inhaling air and expand your lungs to maximum. Hold the air for at least 20 seconds. Keep your hands on your hips with your little fingers touching your back. Exhale slowly and relax. Repeat at least three times. Lay on your back with one hand placed on your abdomen and the other on your chest. Breathe in slowly and deeply with your mid-section – you will see your hand on your abdomen rising as you inhale more air. Be sure to inhale through the nose and exhale through your mouth. If possible, hold your breath for a few seconds between inhaling and exhaling air. Consider squeezing your abdominal muscles after exhaling to ensure you have emptied your lungs completely. Simply splashing water on your face will have positive effects on your lungs. Be sure to hold your breath while doing so. The experts believe that this will help slow down the heart rate and works as if you're diving under water. You should consider using cold water for better effects, but avoid icy water or it would trigger hyperventilation which can hurt your ability to hold your breath. One of the simple ways to learn how to increase lung capacity is to try a routine that helps relax your muscles. 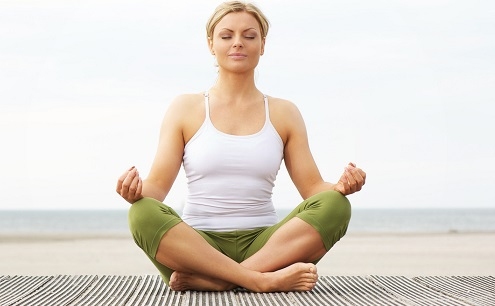 You can try meditation to relax your muscles and reduce the amount of energy your body needs. This will help you hold your breath longer. Try to hold your breath until you can count 100 in your head. It's okay if you cannot reach this number in the beginning, but keep pushing yourself to achieve your goal. It is possible to increase your lung capacity by doing specific physical exercises. You just have to ensure that you maintain a proper form when doing different exercises to yield positive results. Whether you simply go swimming or you perform another exercise in water, this will help a lot in increasing lung capacity. Water will add resistance to your training and compel your body to use your lungs efficiently to supply oxygen to your blood. You can start simply by developing a weight lifting or stretching routine out of the water, and once you're comfortable, take this routine in water. Submerge your body in water, only keeping your neck out of the water. Performing simple moves in this position will make blood shift into your chest cavity, which will reduce your air capacity and push your body to compensate for that. Doing this regularly will make your respiratory system more efficient. Doing cardio is yet another simple way to learn how to increase lung capacity with ease. Simply pushing your body to exhaustion for about half an hour will do the trick and improve your lung capacity. For this, you can try aerobics, do cycling on elevated routes, go running on a treadmill, or enjoy swimming to improve your cardiovascular fitness. Higher elevations require your lungs to work more because there's less oxygen available in the air. 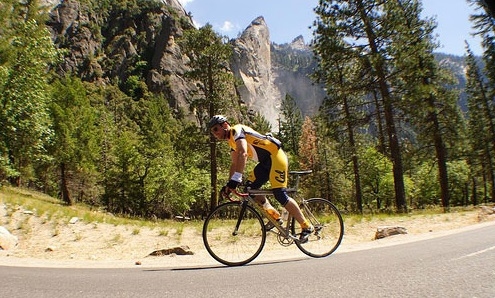 You can actually exercise in high altitude for some time. Be sure it's about 8,000ft above sea level because the oxygen content will reduce to 74% or so. 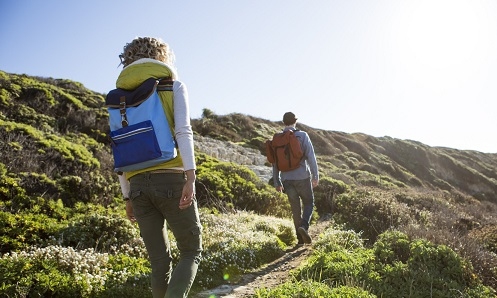 Even when you come back to lower-elevation, your body will have increased levels of hemoglobin and red blood cells, which will help strengthen your lungs. Just avoid training too hard in high altitude. Playing a wind instrument will give your lungs enough workout that will improve their capacity over time. You can learn how to increase lung capacity by learning to play a brass or woodwind instrument such as a tuba, bassoon, trombone, trumpet, clarinet, oboe, flute, or saxophone. 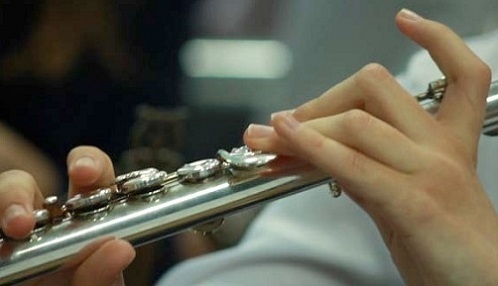 Besides playing an instrument, you can learn to sing to improve your lung capacity. Singing makes your diaphragm work and produce positive results when used with other breathing exercises. Server responsed at: 04/20/2019 7:05 p.m.